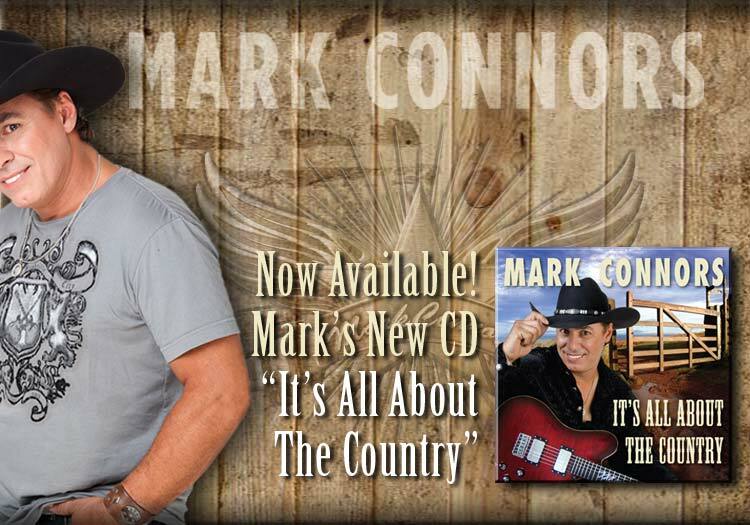 Welcome to the Mark Connors official web site! Mark is one of the most exciting new Country and Rock Crossover recording artists to appear on the music scene in recent years! Please take a few minutes to look through this site and get to know the man and his music.